It's easy to see why so many holidaymakers and property hunters head for Alanya. Basking in more than 300 sunny days a year and boasting a fine blend of ancient charm and modern facilities, the city offers a great lifestyle. Still technically a town in Antalya Province, recent years have seen tourist and resident numbers soar. Alanya has now outgrown town status and is set to become a province in its own right, this status sure to boost property prices and the local economy when it comes into play. 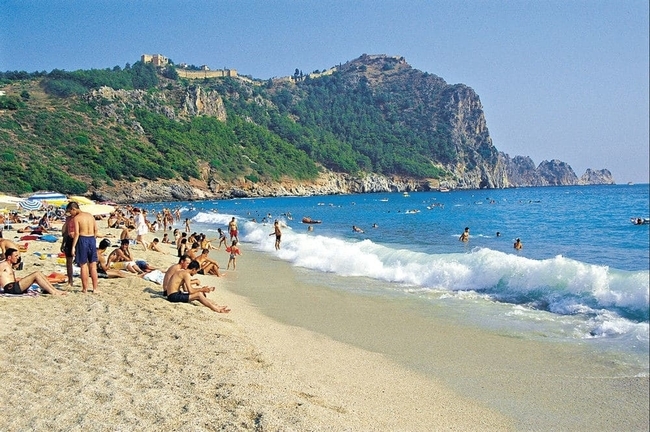 Alanya is best known on the holiday circuit for its fancy array of hotels and luxury resorts. Like Antalya, it attracts tourists year round, many choosing a break during the winter months as the weather is still warm and sunny most days. Alanya already has all-year health care facilities, schools, shops and amenities. Its new airport, Gazipaşa, means it's easy to access at just a 30 minutes drive from the centre. The town’s infrastructure, its roads, highways and plans for further development, promise great things for the future. It should therefore come as no surprise that it's gaining momentum on the investment scene. Right now, property in Alanya can be snapped up at some of the best prices along the Turkish coast. With apartments in Alanya starting from as little as £42,000, it's an affordable location for both budget buyers and serious property investors. Alanya has an interesting past. Its origins are hazy but the city’s first inhabitants are thought to date back to the Palaeolithic Era (BC 20.000 - 17.000). 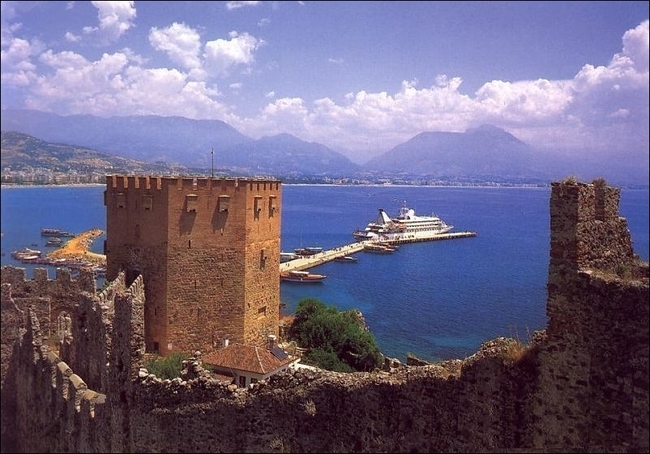 During ancient times Alanya was known as both Cilicia and Pamphylia as it lay between the two settlements. Famous historian Heredot believed people migrated towards Alanya following the Trojan War around 1820 BC. The area was also ruled by the Hittites in the 16th century, the Romans and the Ottomans - all stamping their footprint on the landscape and leaving clues to the city’s past. It was an Anatolian Sultan that named the area 'Alaiye' back in the 13th century, yet it wasn't christened Alanya until 1935, when Ataturk himself gave the town its name following a visit to the area. The most striking landmark towering over Alanya is the fortress or 'kale' (castle). The castle itself and its 6km stretch of protective stone walls were renovated by the Seljuks in 1221 when Sultan Alaaddin Keykubat chose it as his winter residence. Around this time the Red Tower and Docklands were also constructed and it became a base for the Seljuk navy. Today the fortress, although in ruins, is still hard to miss especially at night when it's floodlit. The castle now acts as an open air museum offering fabulous views over Cleopatra Beach and the Old Harbour. Catch the cable car (telefrik) up and head inside to discover the remains of a Byzantine church, bath houses and traditional buildings. Take photos and soak in the beauty of the area over a drink or a snack in one of the cafes. A visit to the fortress is a 'must' on any trip to the area. Located to the west of the castle is Damlatas Cave that was discovered by accident in 1948. Said to help those with asthma and breathing disorders, it features impressive stalagmites and stalactites and is a popular tourist attraction. Cleopatra beach lies in-front of Damlatas Cave and to the west of the headland. It is one of the most impressive blue-flag beaches in Turkey. It is said that the Egyptian Queen Cleopatra was gifted the area by Roman Emperor Mark Anthony. Today it is a hive of activity throughout the summer when visitors from near and far come to swim in its famed waters. Many years ago pirates populated the sea. Alanya's port offered safe harbour and the area became a hub for Cilician sea bandits until the Roman Commander Pompeius fought them off in a battle in 67 BC. Today pirate ships can still be seen but these are decidedly less imposing. These fancy, skull and cross bone flagged ships now shuffle daily boat trippers around the local bays, stopping off for lunch or a dip in the clear waters. A boat trip is a great way to see the beauty of the coastline, soak in a little history and top up the tan. Alanya is framed by the Taurus mountains. 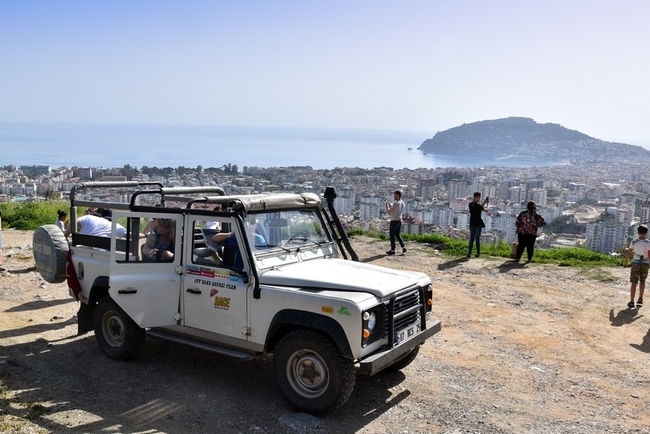 If you don't fancy leaping off the summit on a tandem paragliding jump, opt for a jeep safari as it's one of the best ways to explore the surroundings. Visit Sapadere Canyon, enjoy a lazy lunch in a traditional restaurant and make friends with the locals. A jeep safari offers a great insight into the area and its surroundings. If none of the above appeals, try your hand at paddle boarding, put your haggling skills to the test at the Friday market, or simply take it easy and relax in one of the countless restaurants or cafes in town. One thing's for sure, it's hard to get bored on a trip to Alanya, there's simply too much to see and do! 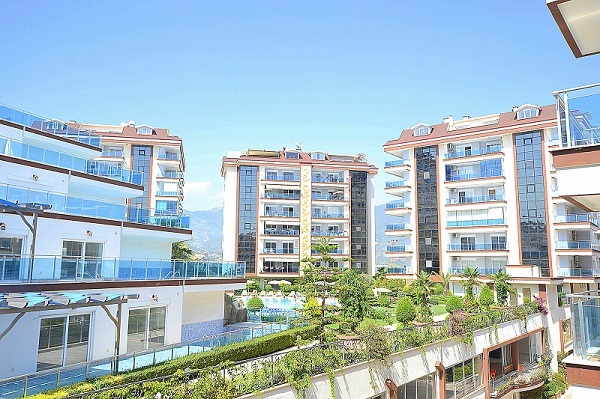 Alanya has grown considerably over recent years with new areas springing up to cope with demand. If it's a seafront property you're after within easy reach of the city centre, areas such as Mahmutlar, Kestel, Oba and Kargicak are good choices and all within easy reach of the beach and amenities. Other districts like Gazipasa (near the airport), central Alanya and Avsallar are also popular offering a wide selection of resale, ready built or off-plan options suiting most tastes and budgets. If you are interested in knowing more about property for sale in Alanya or would like to arrange a viewing trip, please contact Turkey Homes.